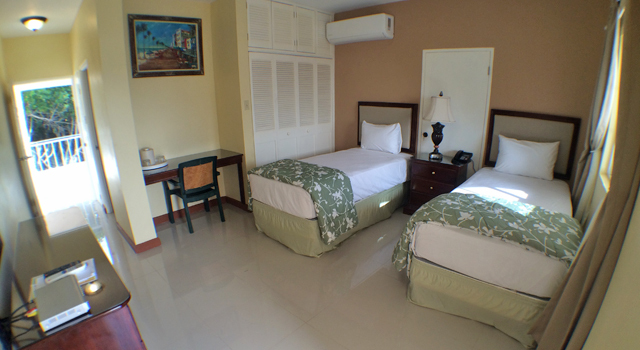 Enjoy our new luxury resort hotel centrally located in Falmouth on the North coast for your next vacation to Jamaica. 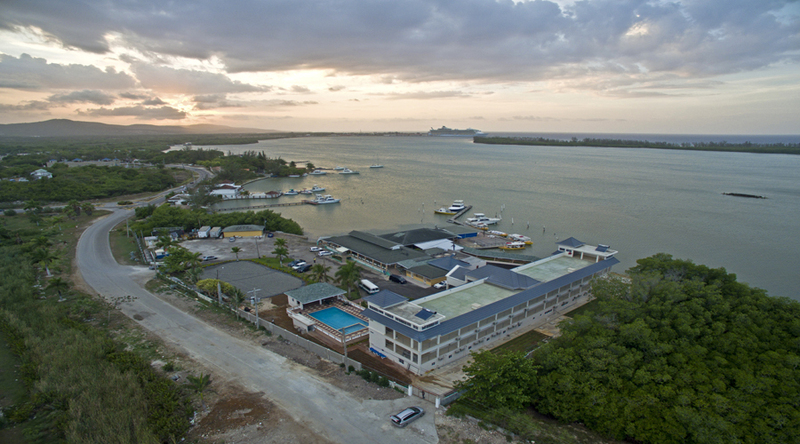 The new Glistening Waters hotel is ready to host you as a guest and provide our award-winning Jamaican hospitality. See a truly natural phenomenon that only occurs in certain parts of the world, with Falmouth, Jamaica being one of the most illuminating of all spots worldwide. Book a table for dinner and come tour the famous Luminous Lagoon today. See The Best Things In Life! Nature is amazing and you will leave here with a new sense of complete awe and excitement from witnessing the famous Glistening Waters Luminous Lagoon. Come experience this phenomenon first hand and make a memory that will last a lifetime! Come see what makes Glistening Waters so special. 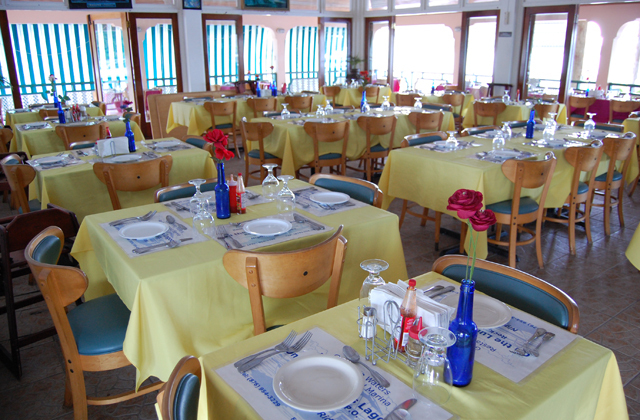 Relax on our outdoor patio or enjoy a delicious Jamaican meal in our restaurant while overlooking the Luminous Lagoon. Visit us today and see what's cooking on our fantastic restaurant menu. Glistening Waters Hotel is dedicated to providing the highest quality customer service and consistent award-winning hospitality that you will only find in Jamaica. Come stay with us on your next trip and see what the hype is all about at Glistening Waters! 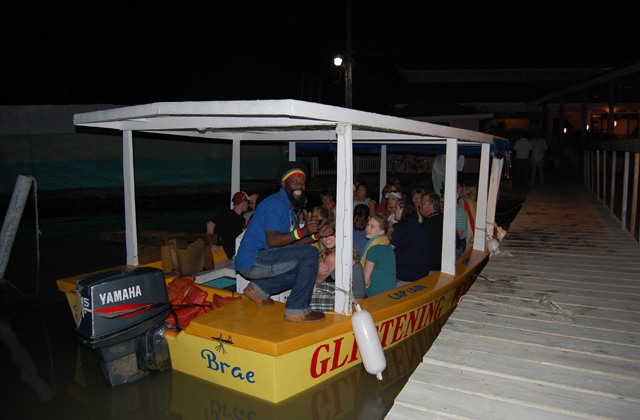 Glistening Waters Luminous Lagoon tour attraction is located in beautiful Falmouth, Jamaica. We offer amazing nightly tours of the famous Luminous Lagoon. Come and see the bio-luminescence effect take place right before your eyes! Tours take place daily, starting at sunset. 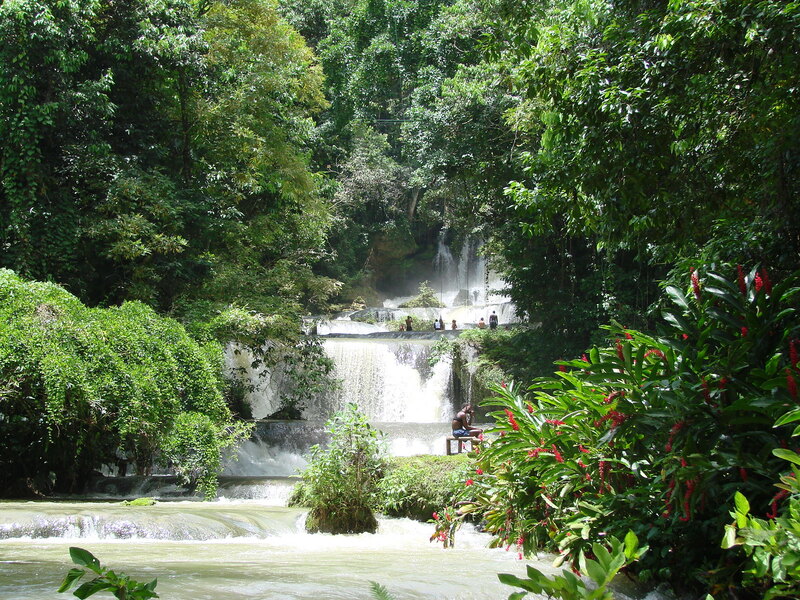 RATED THE #1 ATTRACTION IN ALL OF JAMAICA BY TRIP ADVISER! Have you ever heard the phrase, “You’ve got to see it to believe it”, well, this is exactly that! Welcome to Glistening Waters Hotel & Attraction. 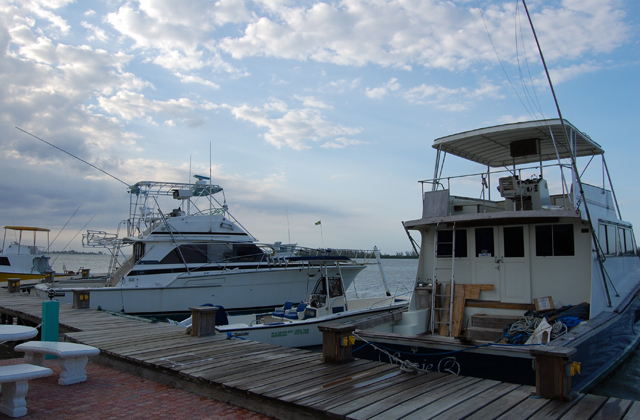 We are situated along the North coast of Jamaica, and located in beautiful Falmouth. Glistening Waters Luminous Lagoon is known around the world as Jamaica’s only night-time attraction and surely on the bucket-list for many people world-wide. Come out and experience what nature has to show you at this remarkable spot, where you will witness a truly natural phenomenon that only occurs in certain parts of the world. 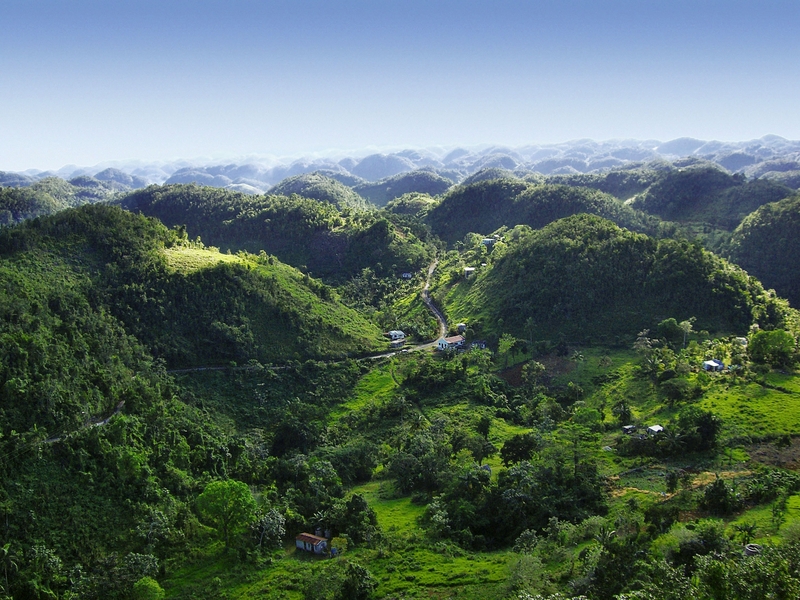 Bring your friends and family on your next visit to Jamaica and make a point to visit us! Our Luminous Lagoon tour will blow your mind and leave you with wonder and excitement! Bring a swimsuit and experience the wonder first-hand. Come out and visit us late in the afternoon, have a refreshing island drink from our bar along with a delicious meal from the Glistening Waters Restaurant, take in a great Jamaican sunset and then get ready to take one of the most amazing tours that you will remember for a lifetime! Come visit us and experience just what makes Glistening Waters Hotel & Attraction in Jamaica so special. 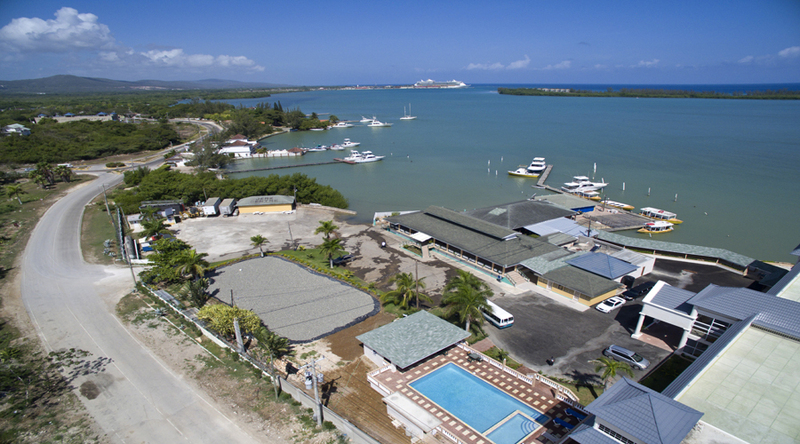 Easy to find from any hotel or resort on the island, we are centrally located on the North coast and will delight you with our wonderful food and amazing attraction. Contact your hotel front desk or give us a call for transportation. Luminous Lagoon tours start daily at sunset and run for approximately 30-45 minutes. Give us a call or stop by on your next vacation to Jamaica! Get the best rates, with no middleman. No trip or hotel booking fees. Save some money by booking direct with Glistening Waters! Combine your stay with island tours to save even more on discounts. 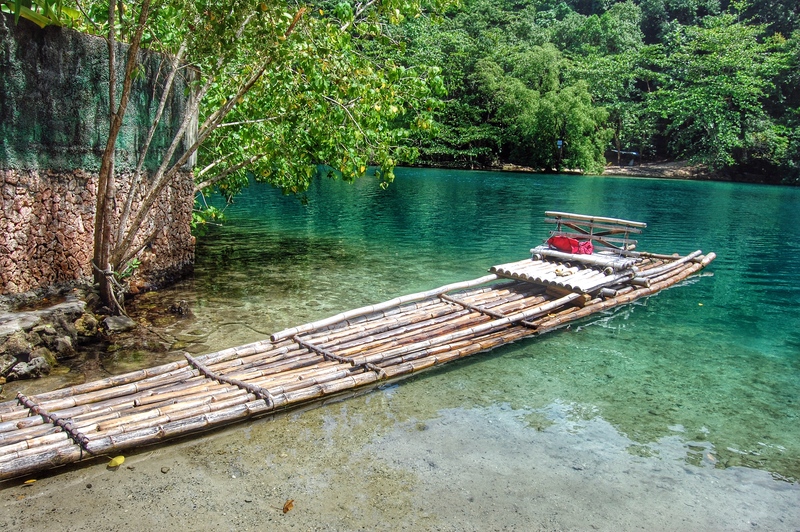 Rated #1 for tourist destinations and more for Jamaica on Trip Adviser! Come see what's we're all about and experience the tour for yourself. 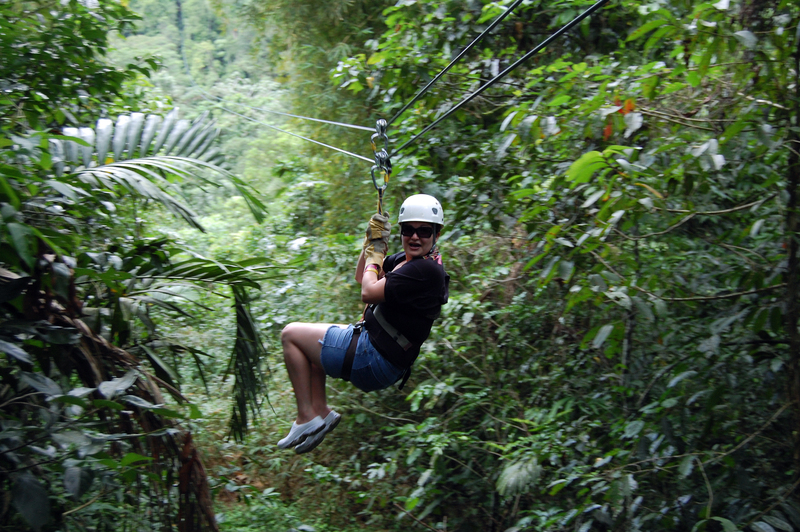 The only true night-time tour attraction found in Jamaica! Experience the Luminous Lagoon and leave with memories that will last a lifetime! Come see what we're all about! The Luminous Lagoon will captivate you. Tours depart daily from Falmouth, JA. 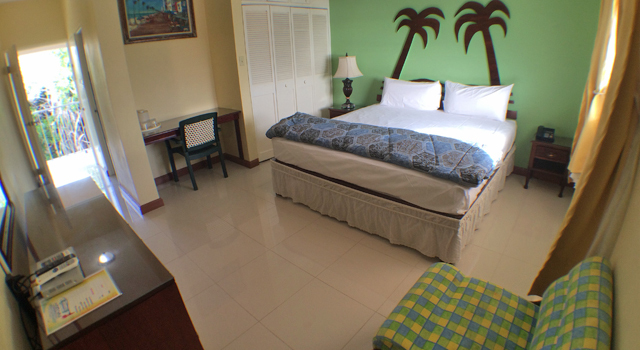 The Glistening Waters Hotel & Resort offer 28 beautiful rooms overlooking the famous Jamaican Luminous Lagoon. 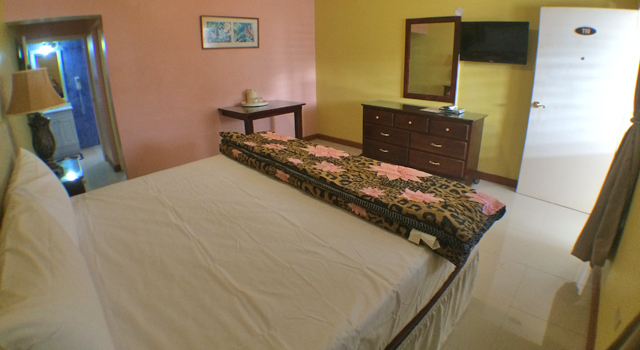 Come stay with us on your next visit and experience our Jamaican hospitality! With fresh seafood and dishes prepared daily, come and taste all the delicious Jamaican food our chefs create at the world famous Glistening Waters Restaurant, Hotel & Resort in Falmouth. Call or email us, anytime, for help. Get 24-hour customer support before, during, and after your vacation to Jamaica. 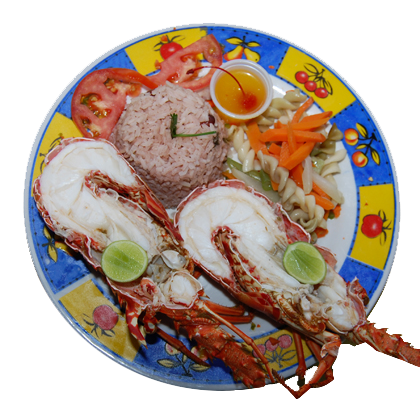 Reach our restaurant or hotel front desk direct at (876) 954-3229 or (876) 617-4625. An amazing and unreal phenomenon located in Falmouth, Jamaica. Come experience and witness Mother Nature and see the bio-luminescent Luminous Lagoon on your next trip to Jamaica. Visit us at Glistening Waters! Follow Glistening Waters online to see our latest photos on Instagram and Facebook as well as our latest reviews on Trip Adviser.